This Is Your Brain On Walking. Any Questions? I came across this story last week about Vancouver author John Izzo. A popular author, business speaker, and consultant, Izzo had a successful career writing and teaching about how to live and work better. But he wasn’t happy. So where did he go to rediscover himself? 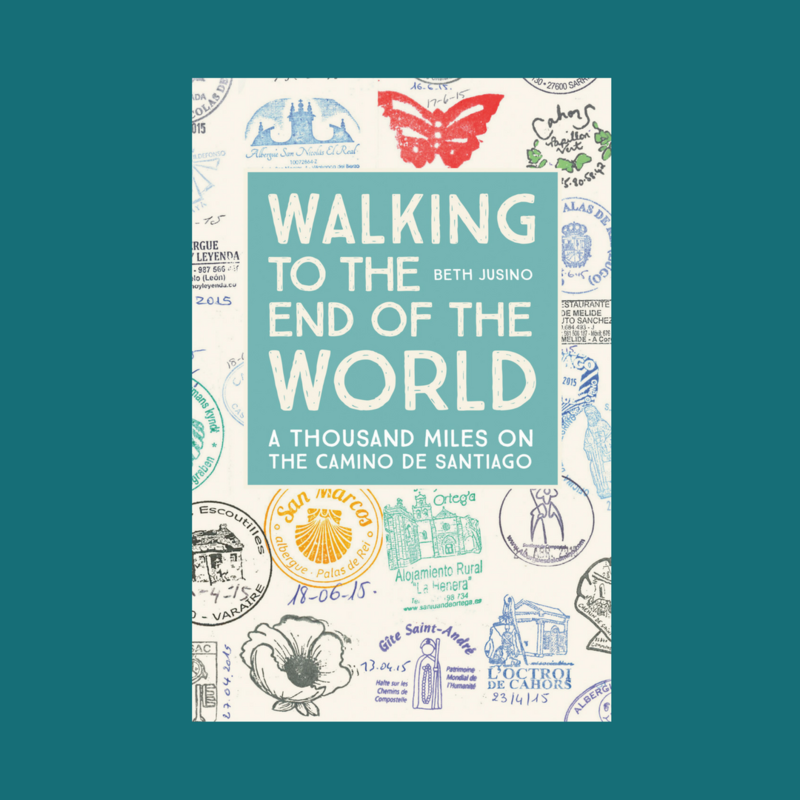 The Camino, of course. 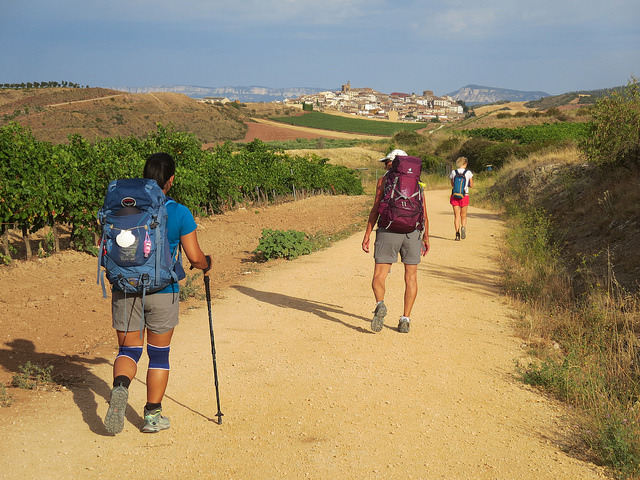 “Izzo hiked in Spain for … More This Is Your Brain On Walking. Any Questions? 3 Comments This Is Your Brain On Walking. Any Questions?